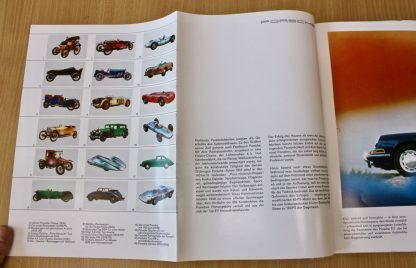 Something for the serious collector! 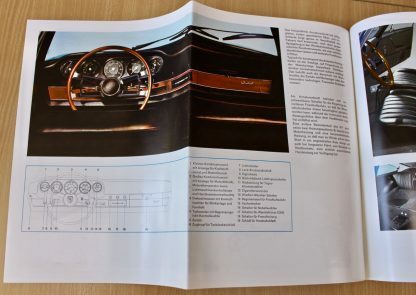 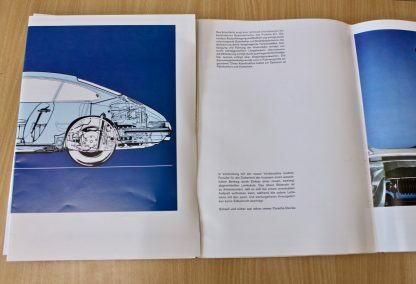 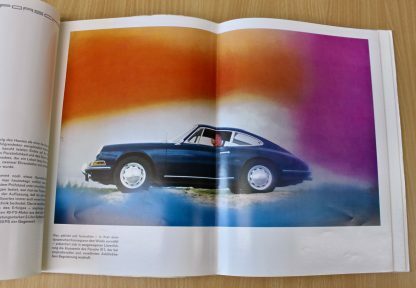 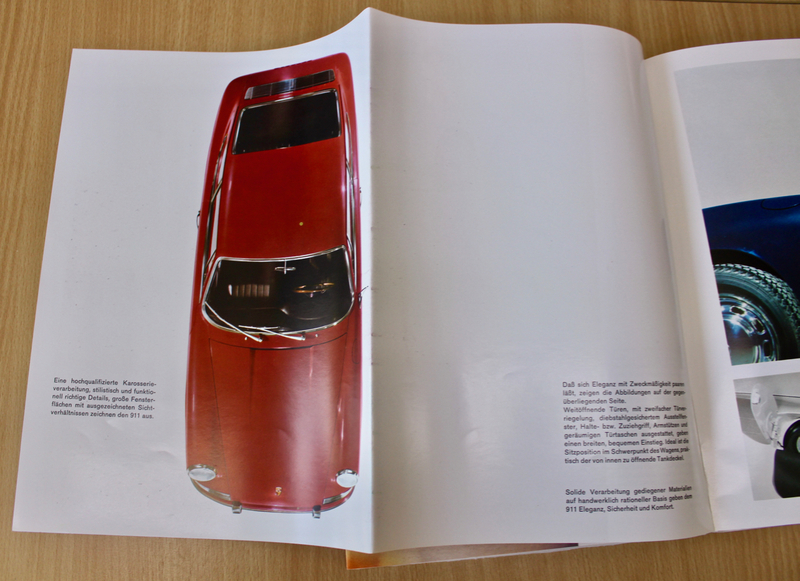 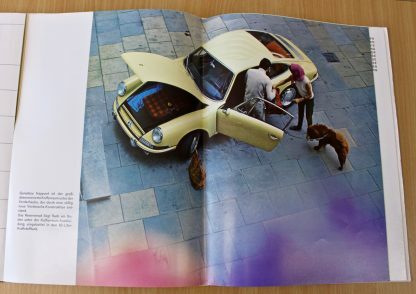 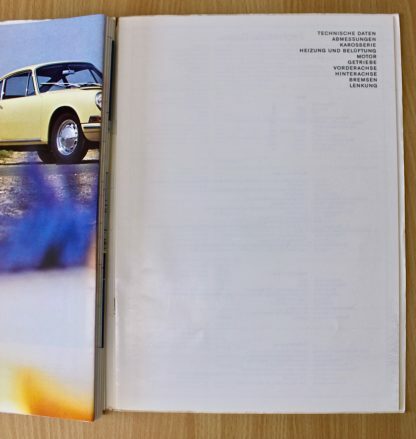 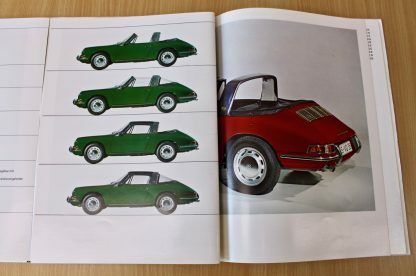 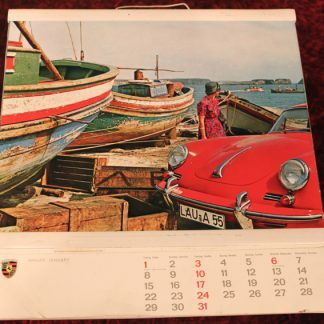 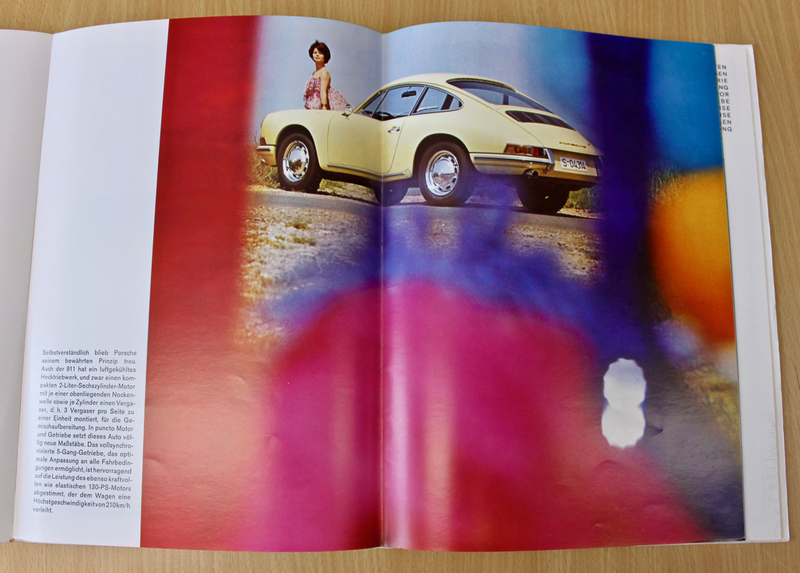 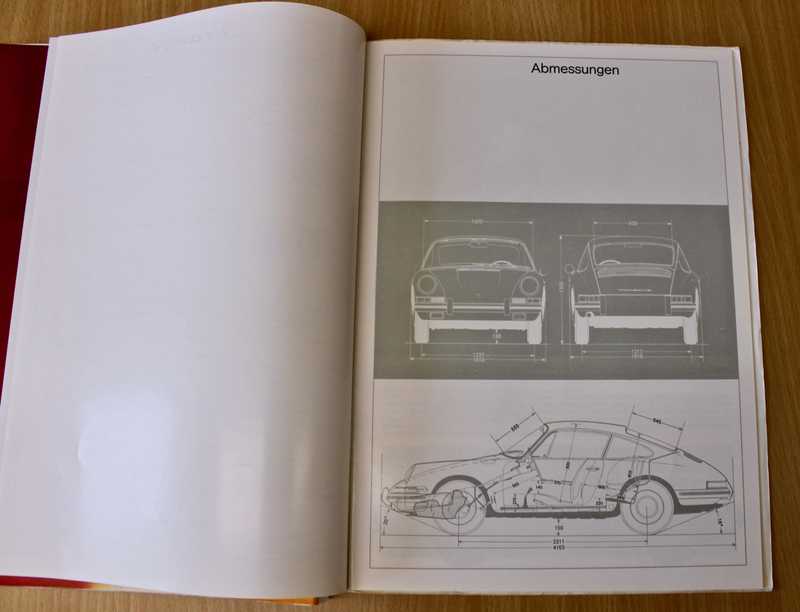 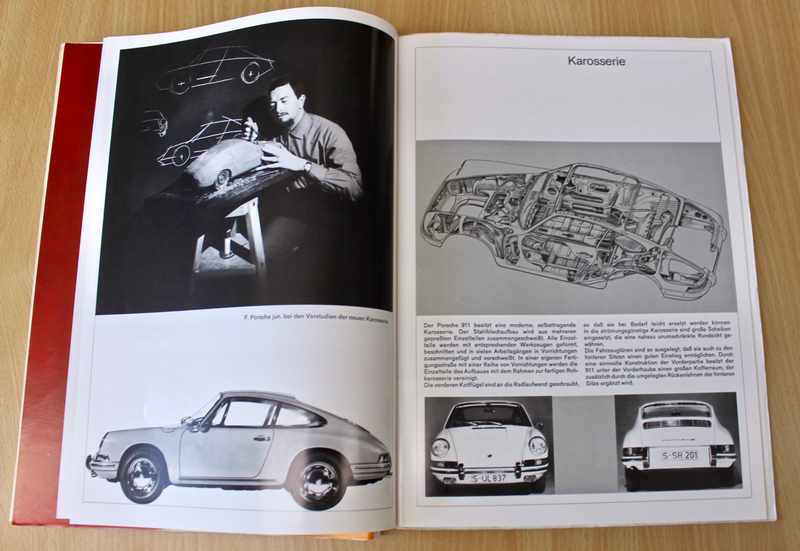 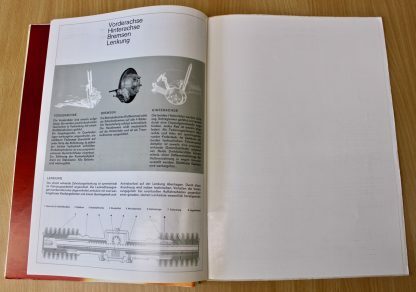 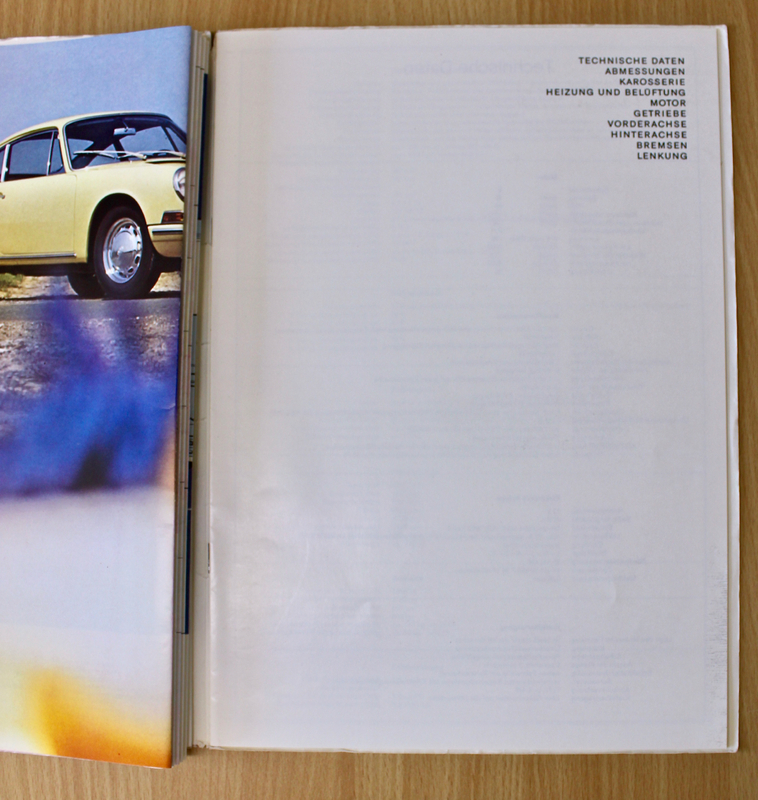 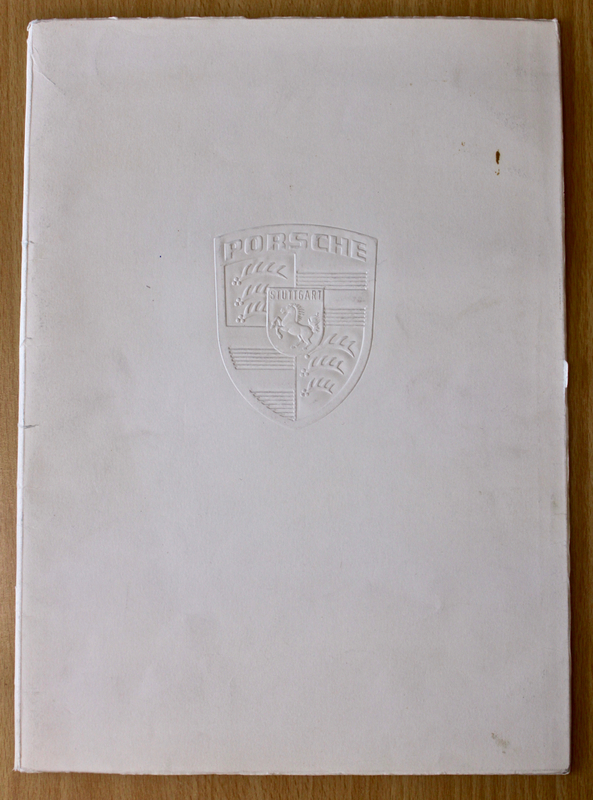 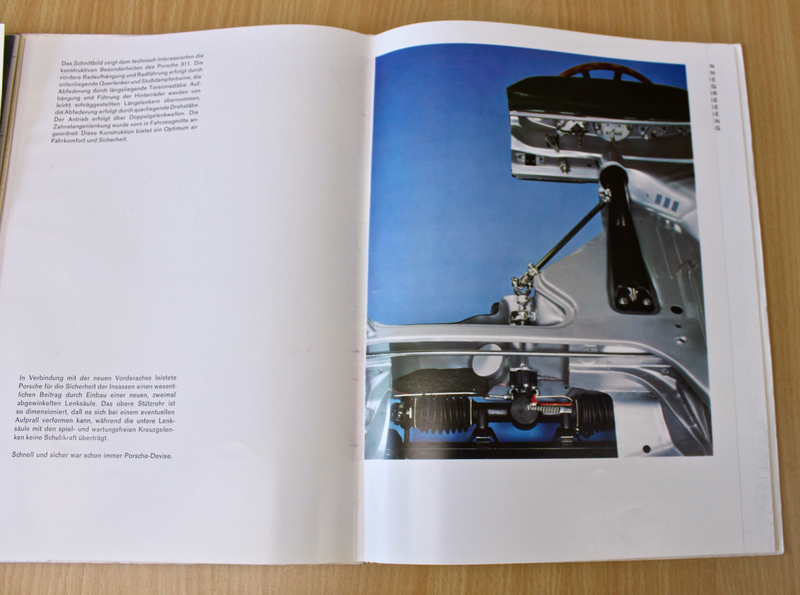 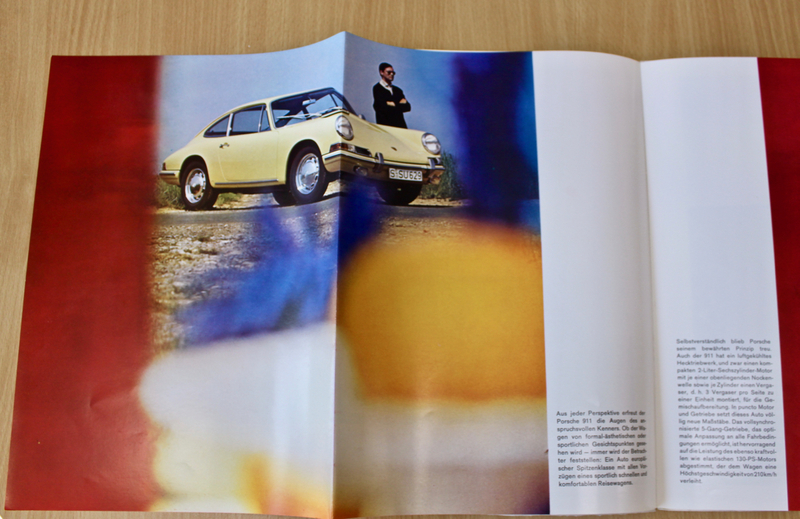 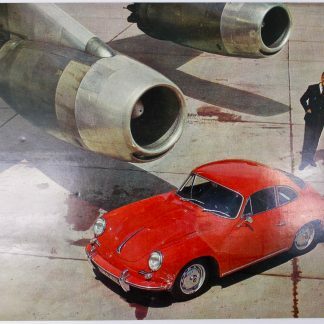 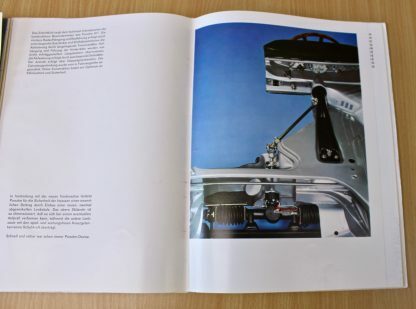 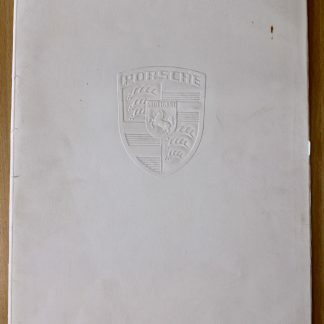 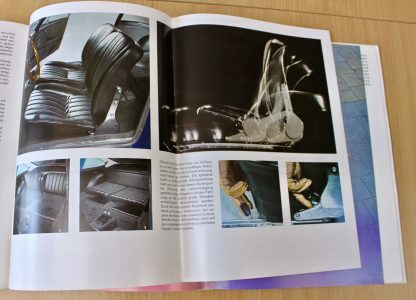 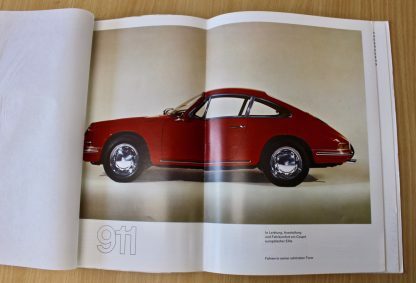 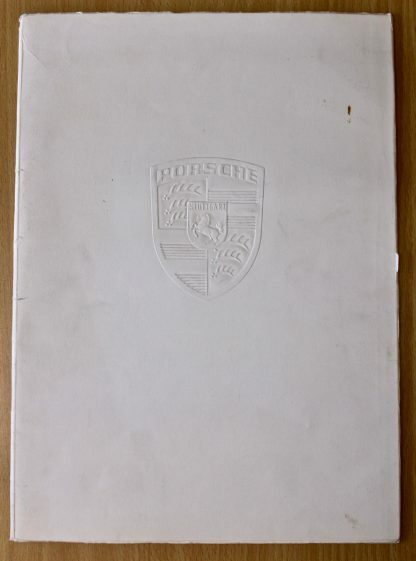 A very rare prestige Porsche 911 brochure from 1965. 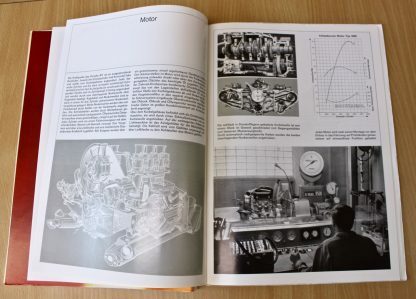 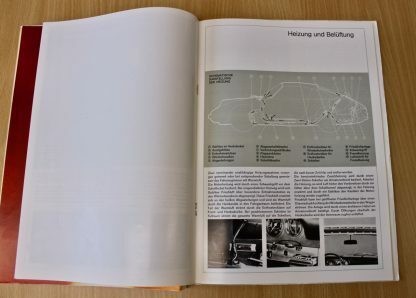 Many pages, very luxious. 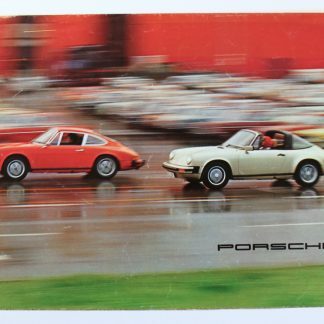 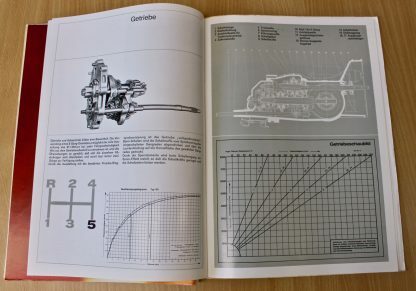 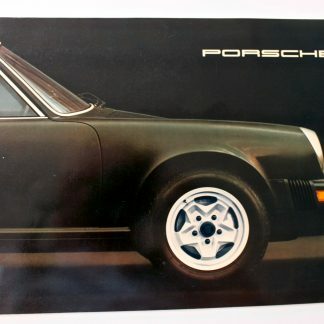 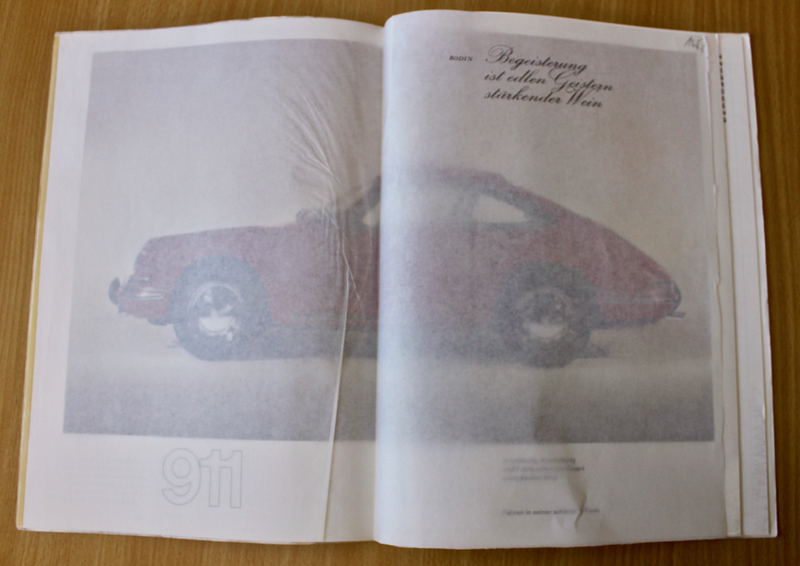 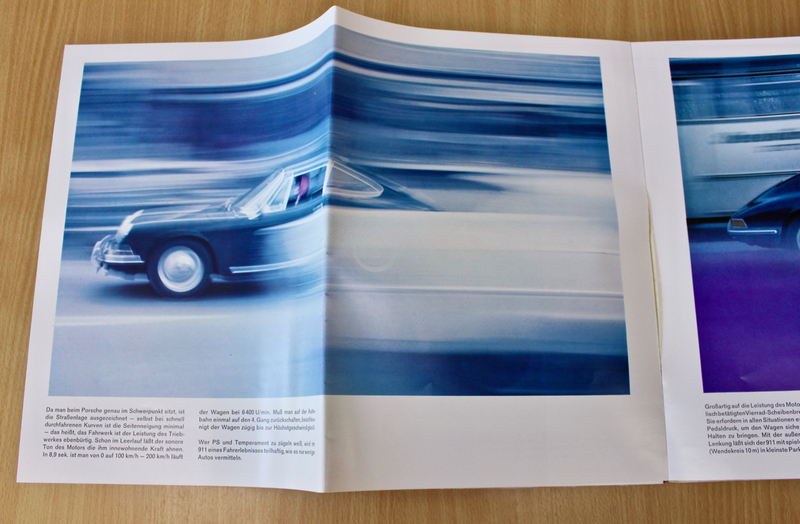 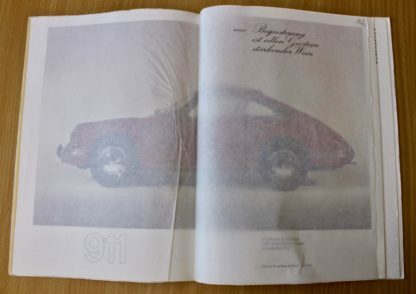 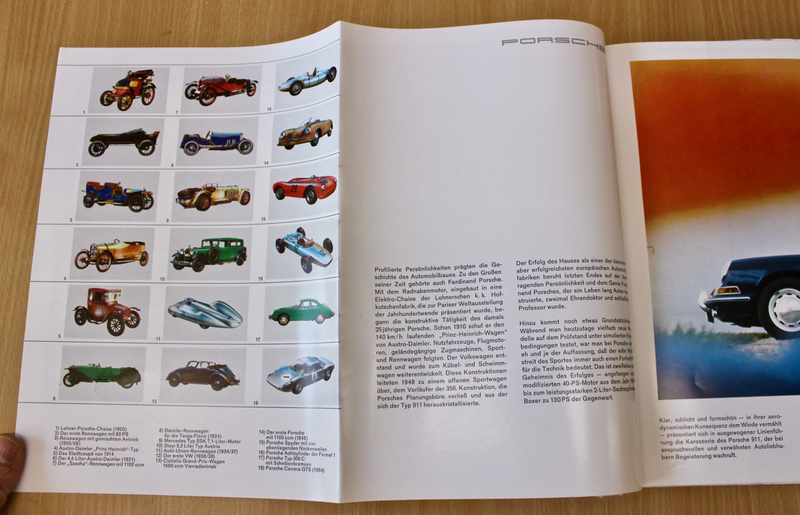 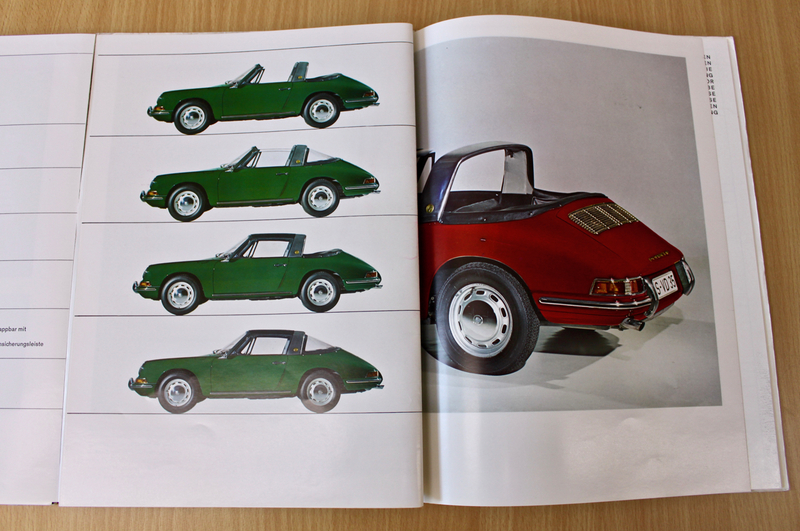 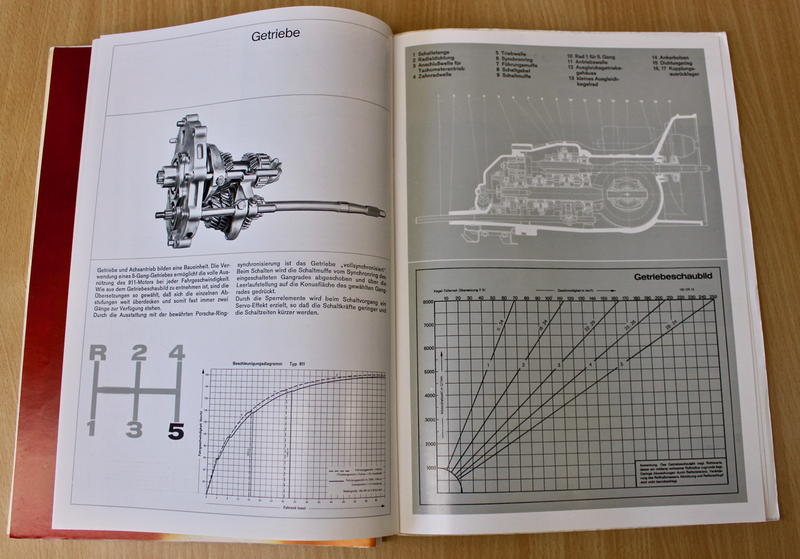 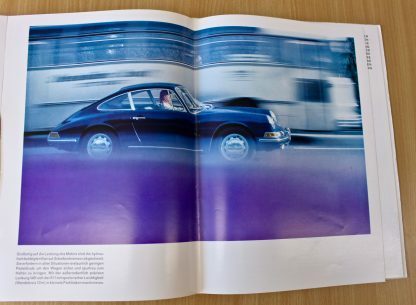 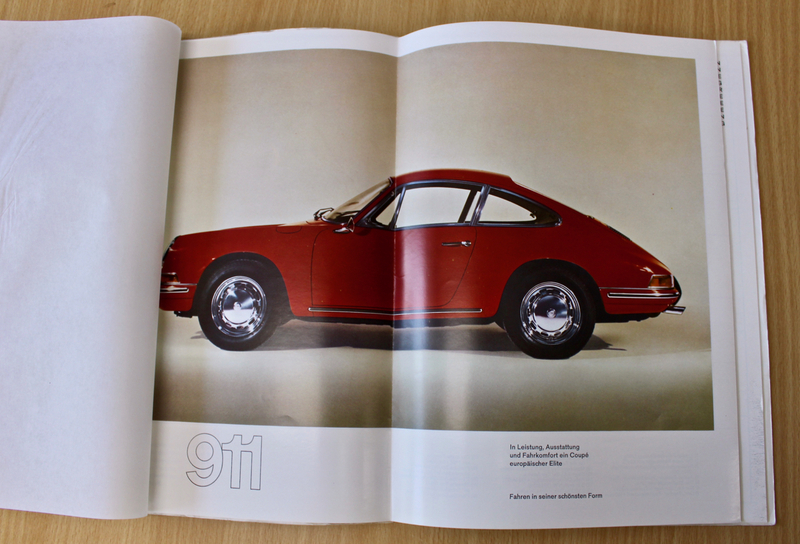 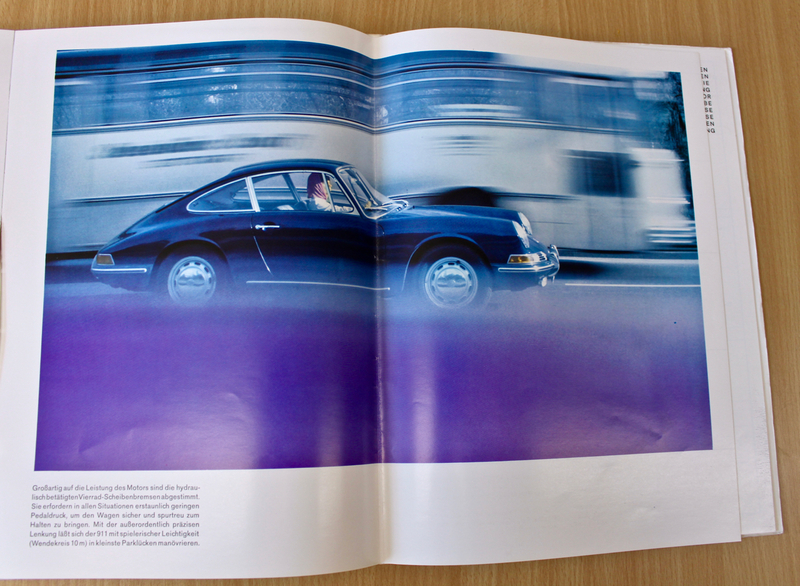 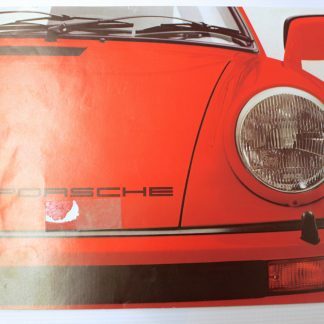 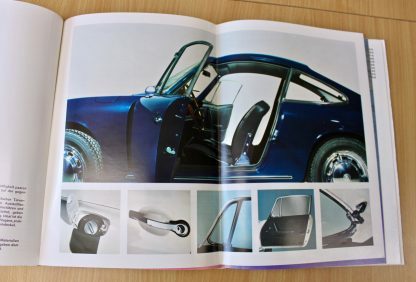 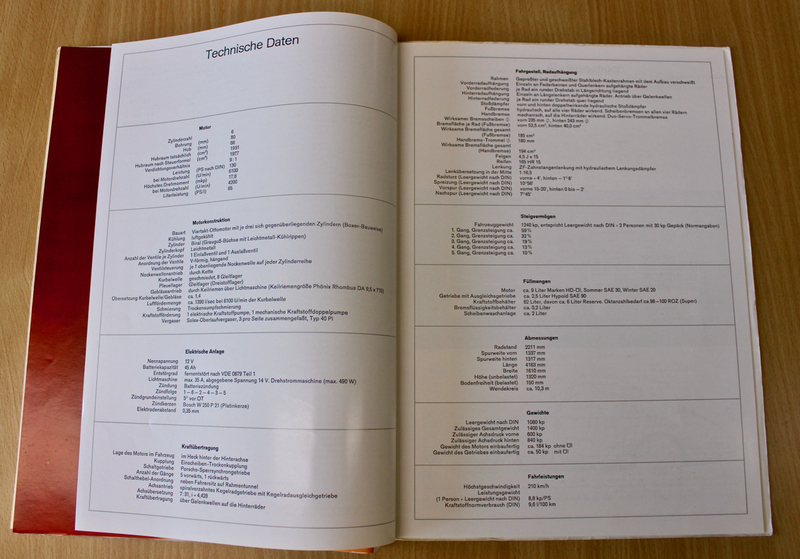 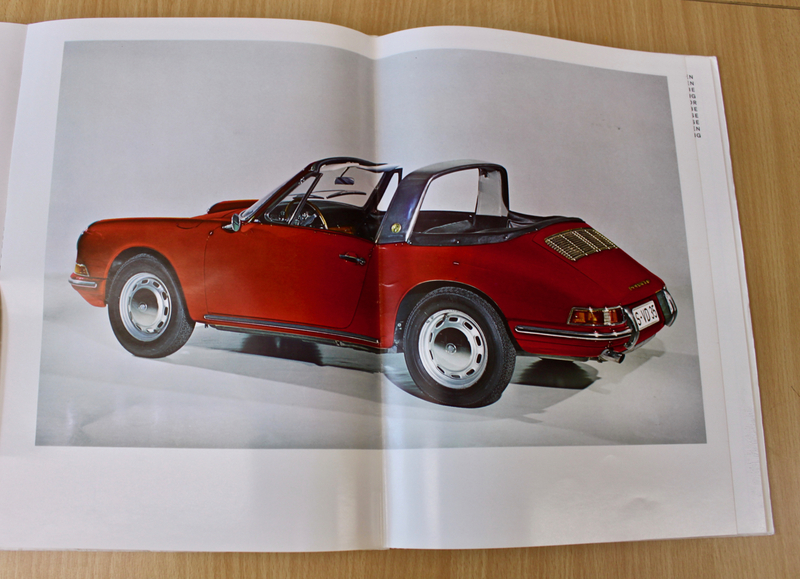 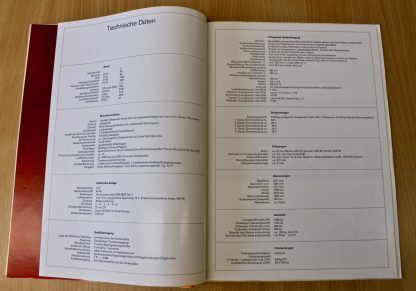 Probably the nicest of all vintage 911 brochures/prospekts.